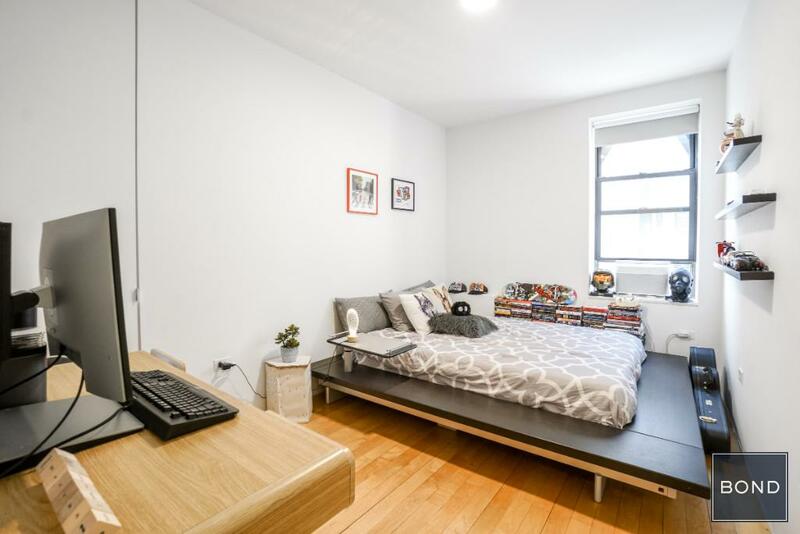 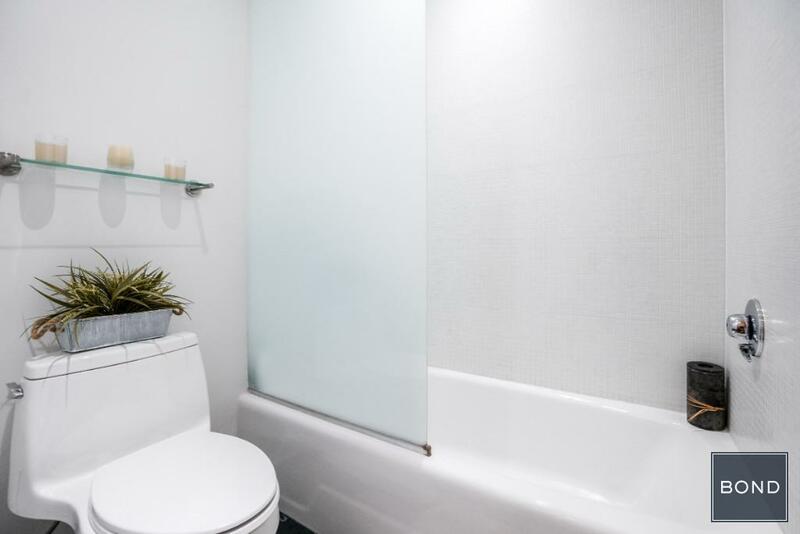 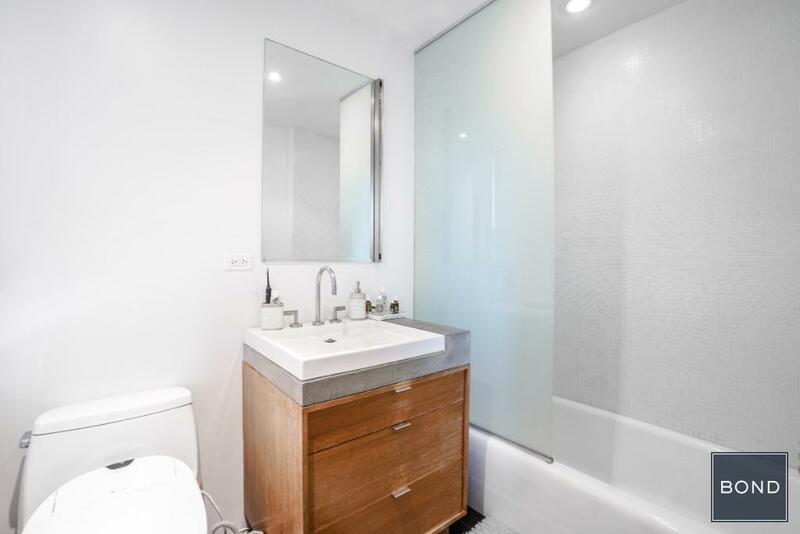 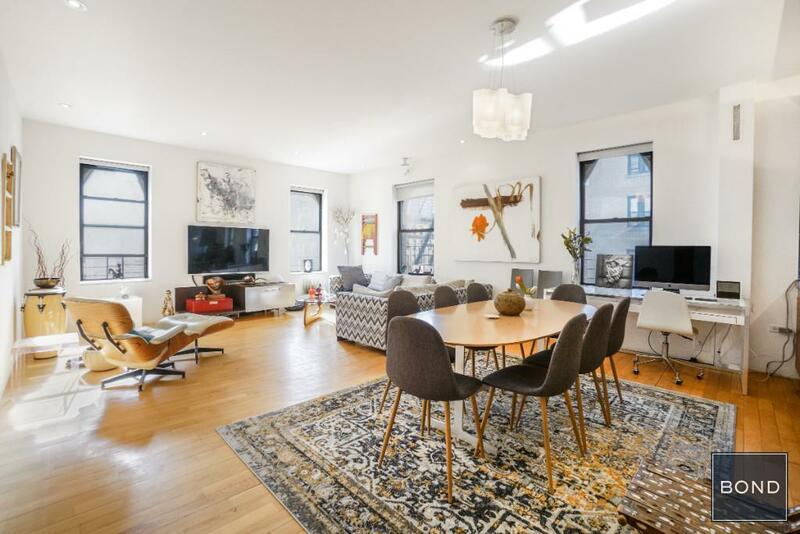 This sun-filled, corner condo, Unit 6D located at 243 West 98th Street, is completely renovated, featuring 1,500 square-feet with all modern touches and luxury. 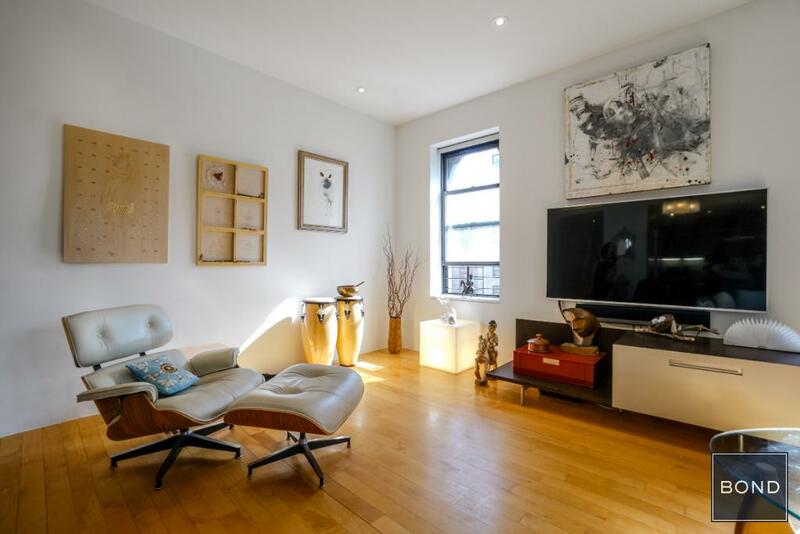 You have the option of renting this apartment fully furnished, or completely vacant; whichever is preferred! 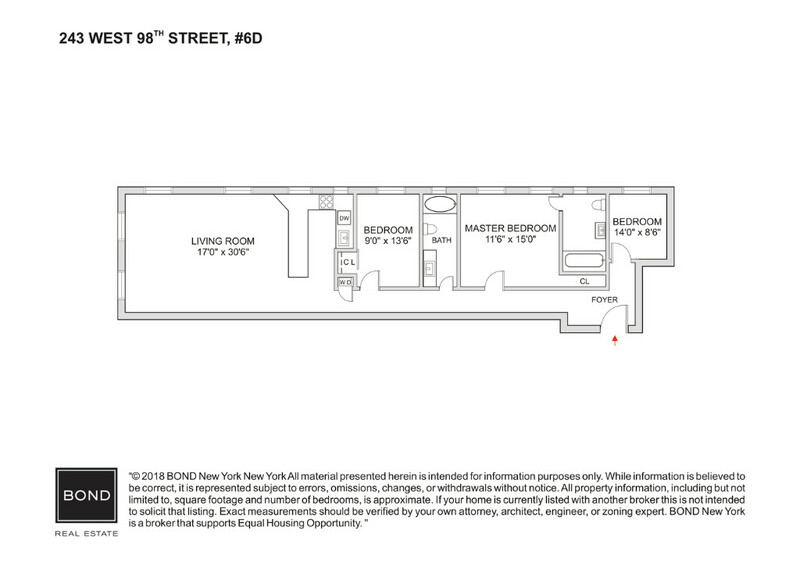 Downtown meets uptown with three bedrooms and two full bathrooms. 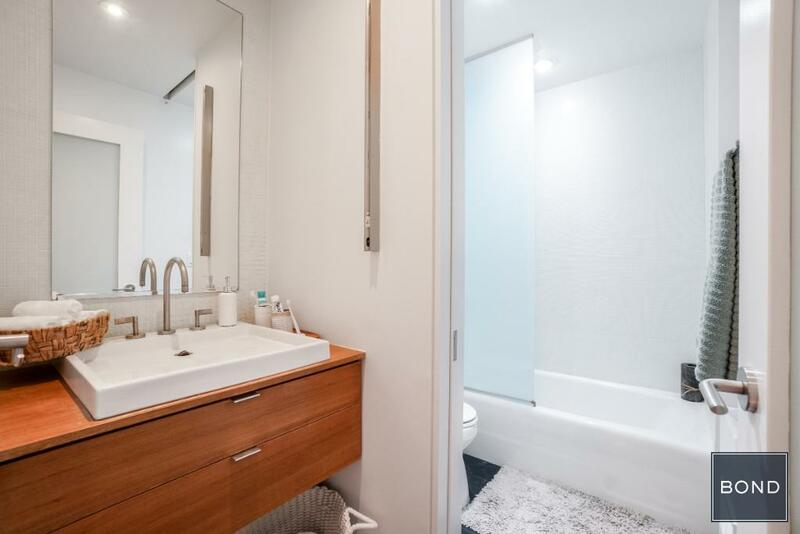 Apartment features include south and east exposures, high ceilings, washer and dryer, marvelous custom lighting and finishes, hardwood floors, lots of closets and storage. 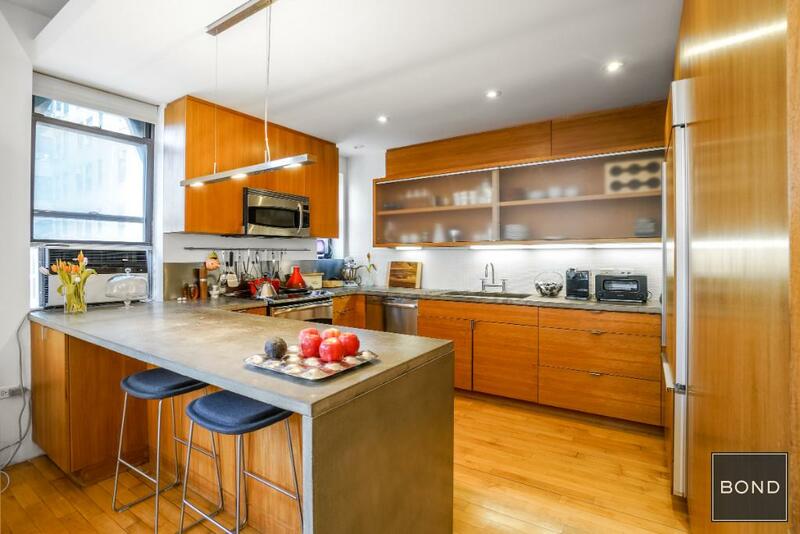 The kitchen is oversized with extra counter space, a brand-new dishwasher, and General Electric high-end, full-size appliances, providing the perfect environment for preparing your most elaborate meal. 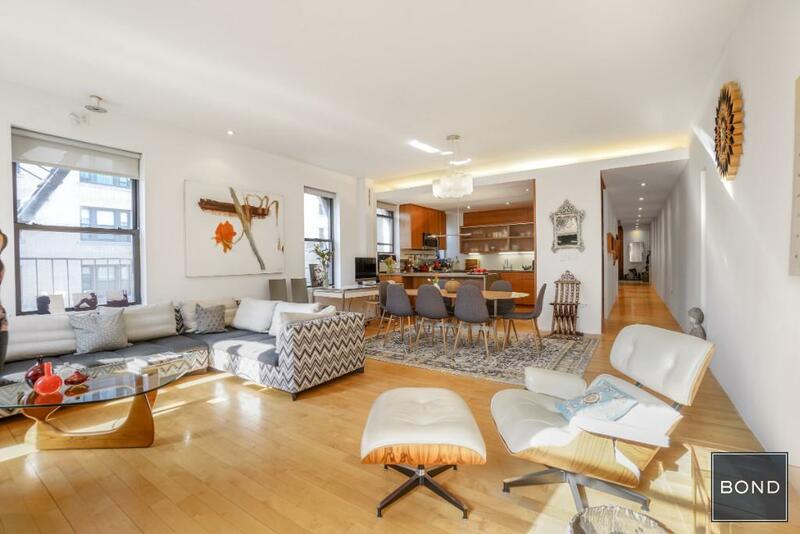 This immaculate, pre-war building sits on a beautiful tree-lined street, two blocks from Central Park and Riverside Park, between West End and Broadway. 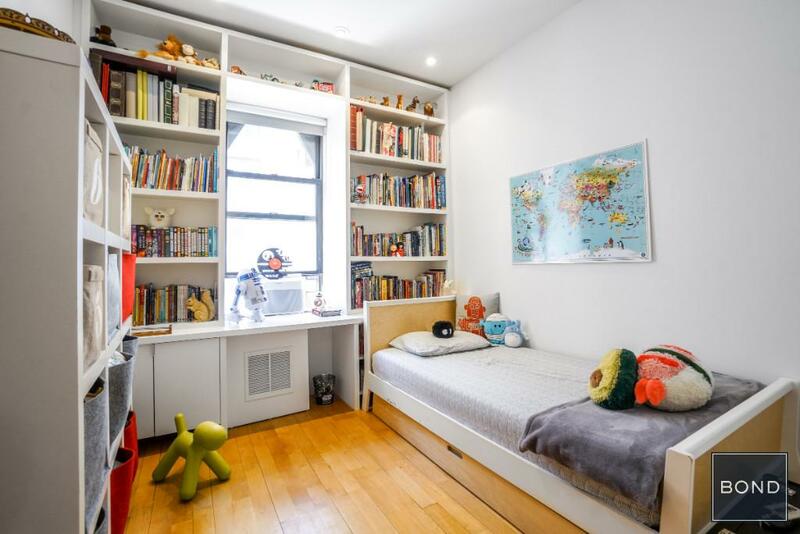 It’s conveniently located near a Whole Foods and two blocks from 96th Street 1, 2, 3 subway station. 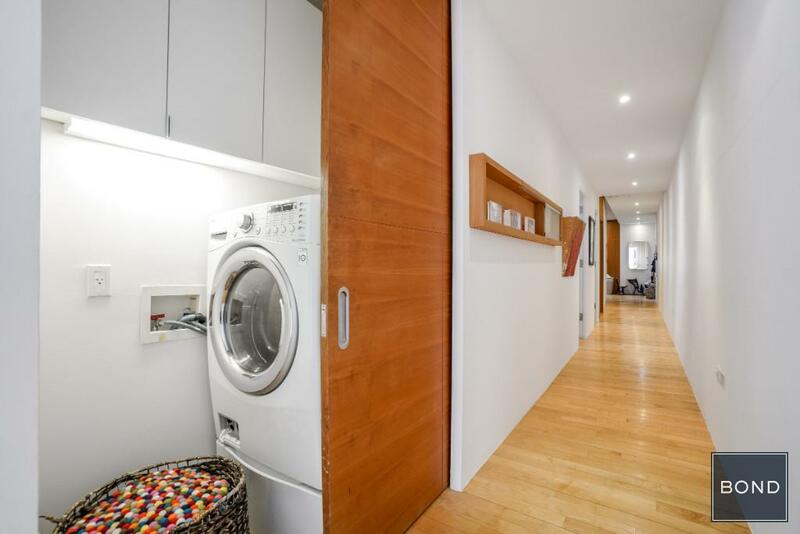 Amenities include elevator, intercom, live-in Super, bike room. 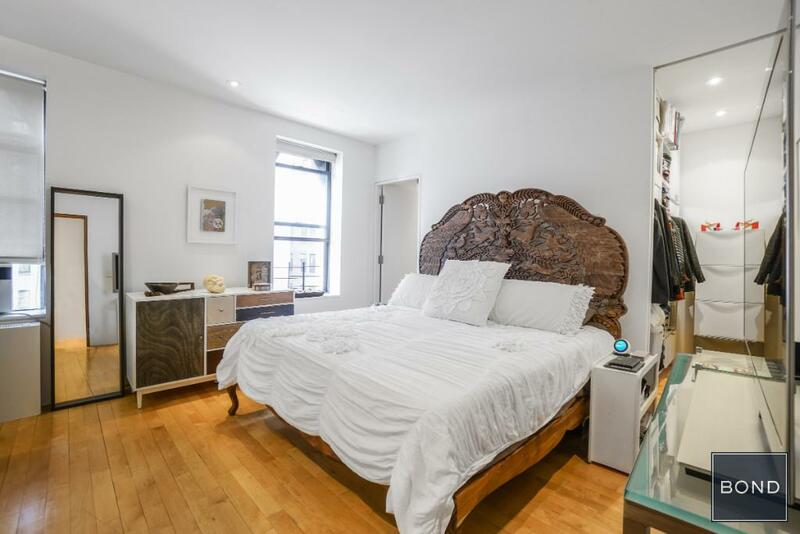 Great restaurants, shops, parks, museums, and public transportation are nearby.